4" X 6" photograph of Sellers on professional Fujifilm photo print. Watermarks appear on scan only and not the actual photograph. 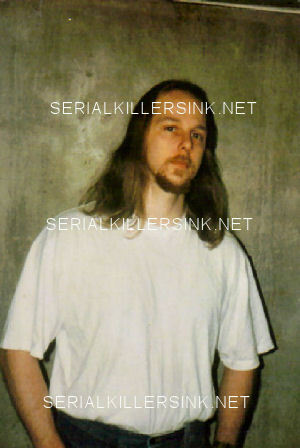 Sean Richard Sellers, executed February 5, 1999 for crimes committed while under the age of 18. Sellers was the first person in the United States to be executed for a crime committed under the age of 17. His case drew worldwide attention due to his age, his jailhouse conversion to Christianity and his claim that demonic possession made him innocent of his crimes.